Olympus recently gifted the dedicated photographers with a new product. The Mirrorless professional camera is named as OM-D E-M10 Mark II. 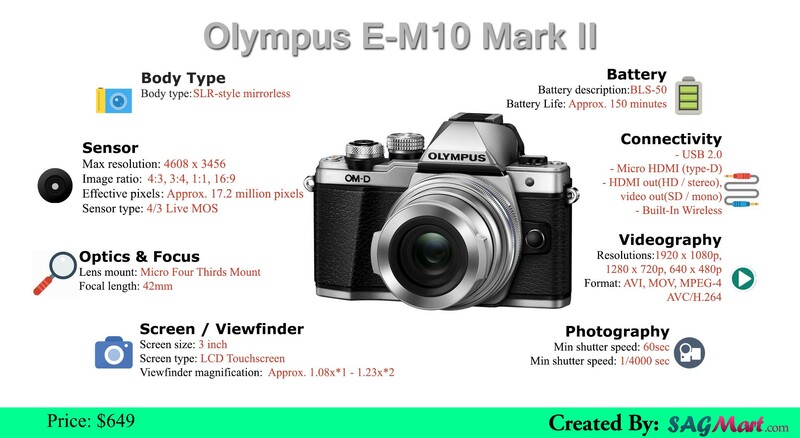 Checkout all the specifications of this camera in form of an Infographic.